5 Sleep Enhancing Bedroom Plants You Can’t Live Without! Sure, they look pretty and add a splash of sophisticated colour to your boudoir, but plants aren’t just a humble decorative accent. Choose your blossom wisely and you will boost your wellbeing while improving the quality of your sleep. Here’s to a refreshing slumber! 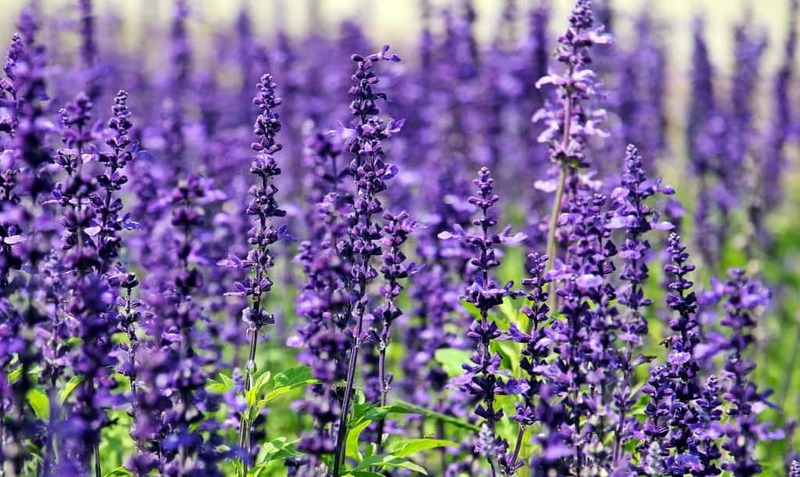 Lavender is the superstar of the herbal world, and the sweet floral aromatic leaves have been used widely as a stress buster and sleep aid for centuries. You won’t need to count any sheep with this baby by your bedside! Sufferers of insomnia or persistent night waking will benefit hugely from some strategically placed Melissa. 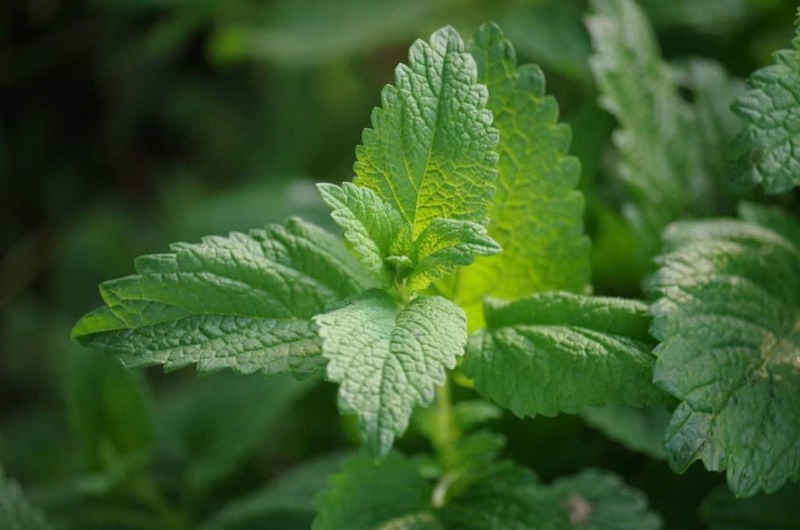 The sweet and citrussy scent of this plant is a fantastic mood booster, and is also a useful mild sedative. Melissa improves the efficacy of sleep for both good and poor sleepers, making it a great all-rounder. More commonly used in perfumes for its potent tropical floral notes, Gardenia is now also emerging as a wonderful sleep enhancer and relaxant. Recent studies have determined that this flowery underdog not only enriches the quality of sleep, but can also reduce episodes of night waking. 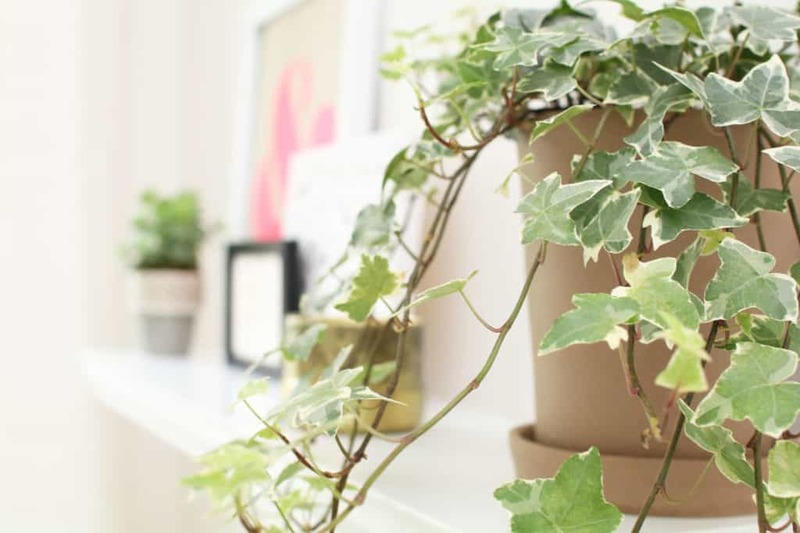 You may be more familiar with ivy as an external creeper, but the American College of Allergy, Asthma, & Immunology have published research showing that English Ivy possesses powerful air-cleaning properties that can remove mould and other toxins from the air. Great news for allergy sufferers whose sleep is routinely interrupted by nasal congestion and sneezing fits then! Jasmine is widely used in alternative medicine as both an aphrodisiac and a relaxant, so play your cards right with this one and you will get the best of both worlds! 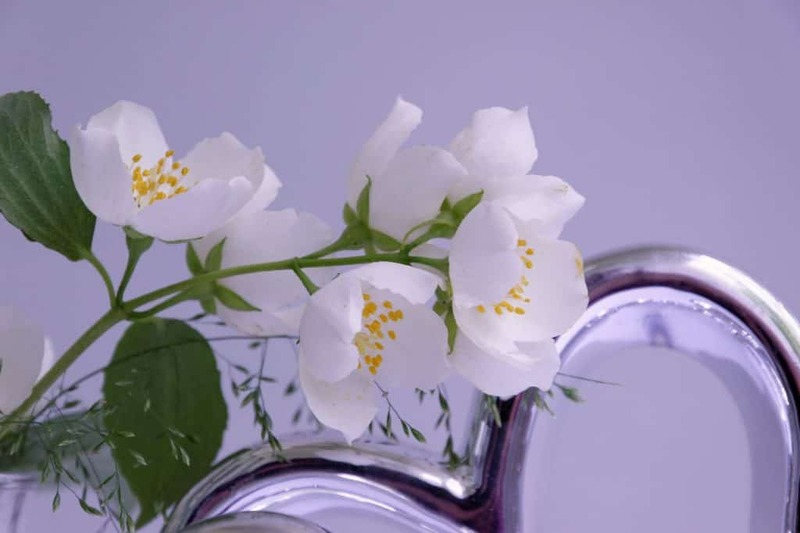 Jasmine blossoms have been known to ease anxiety, enhance sleep quality, and even lift mood upon awakening. Plants really are the perfect adornment to any bedroom. 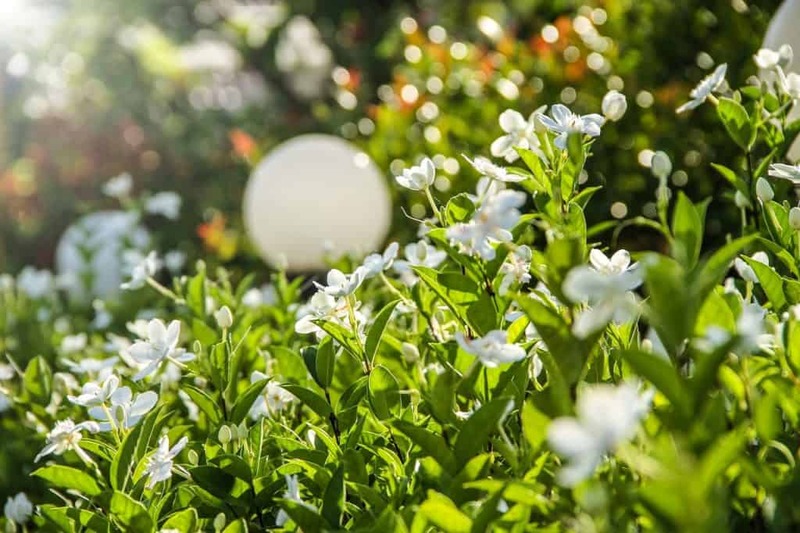 Along with the specific health benefits associated with individual species, every shrub produces oxygen, so regardless of which flower takes your fancy, you can be guaranteed that the air quality in your sleeping quarters will be purer. However, it’s worth bearing in mind that certain plants can be toxic, so take care if you have curious children or pets in your home. Sleep well!